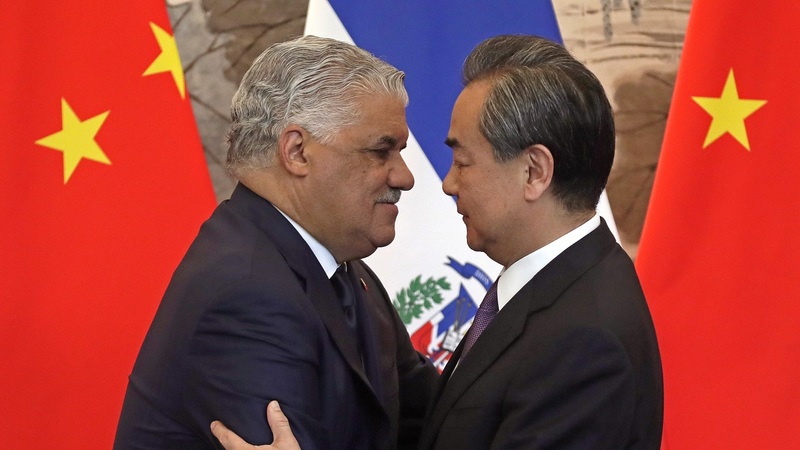 The Chinese government has expressed interest in direct foreign investment in Trinidad and Tobago and may assist with the construction of the La Brea Drydock. The Office of the Prime Minister said in a statement Tuesday that Prime Minister Dr Keith Rowley visited the China Communications Construction Co. Ltd in Beijing on Tuesday, then returned to the Great Hall of the People to meet with Chinese president Xi Jinping. The OPM said the discussions centred around a possible partnership in the construction of the La Brea Drydock and possibilities for foreign direct investment in Trinidad and Tobago. 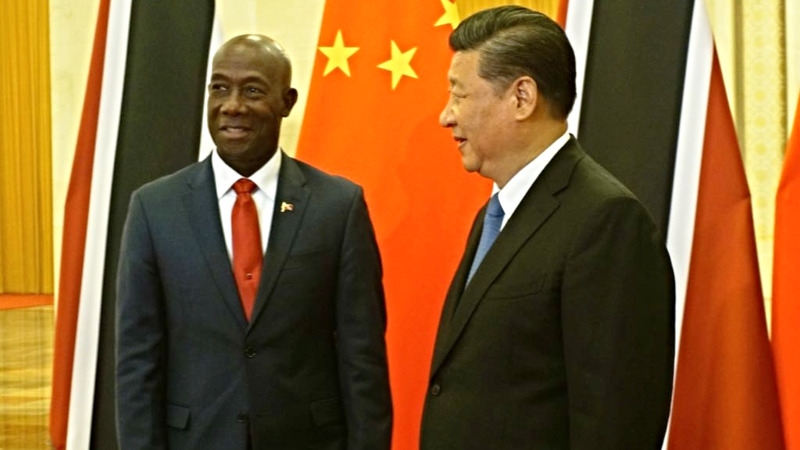 Dr Rowley invited Xi Jinping to take advantage of Trinidad and Tobago's strategic geographical location in terms of expanding trade and other services and reiterated his call for foreign direct investment from China. 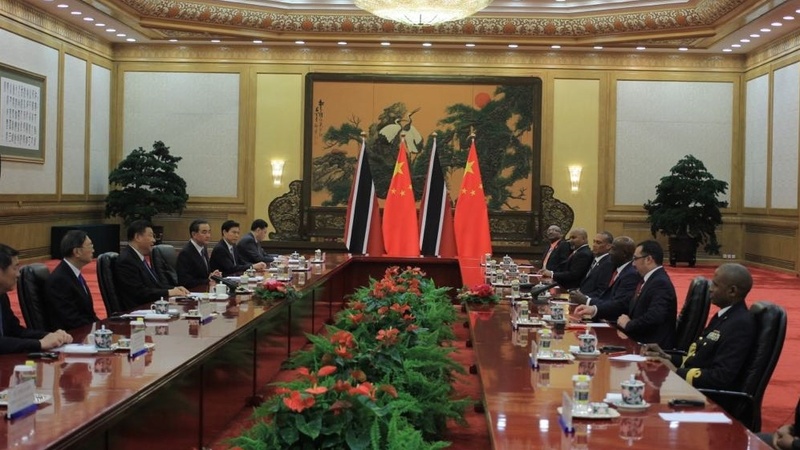 The OPM said Jinping expressed his willingness to encourage Chinese companies to invest in Trinidad and Tobago and also to deepen longstanding ties. 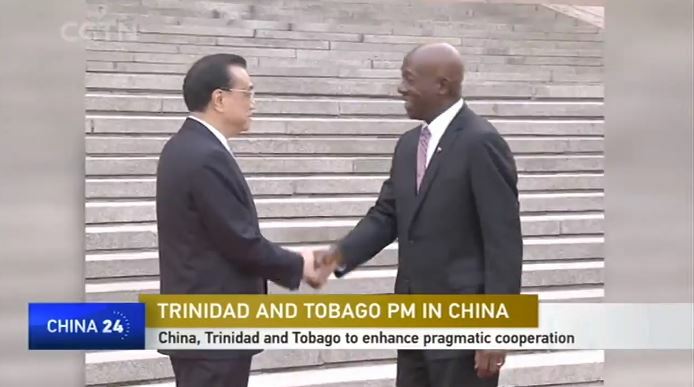 The two leaders agreed to collaborate in order to celebrate the 45th anniversary of diplomatic ties between Trinidad and Tobago and China next year. Jingpin also extended an invitation for Trinidad and Tobago to take part in an international expo on importation to be held in China in November. On Wednesday the delegation travels to Beijing from Shanghai.